2016 by Constanza del Río-Álvaro. 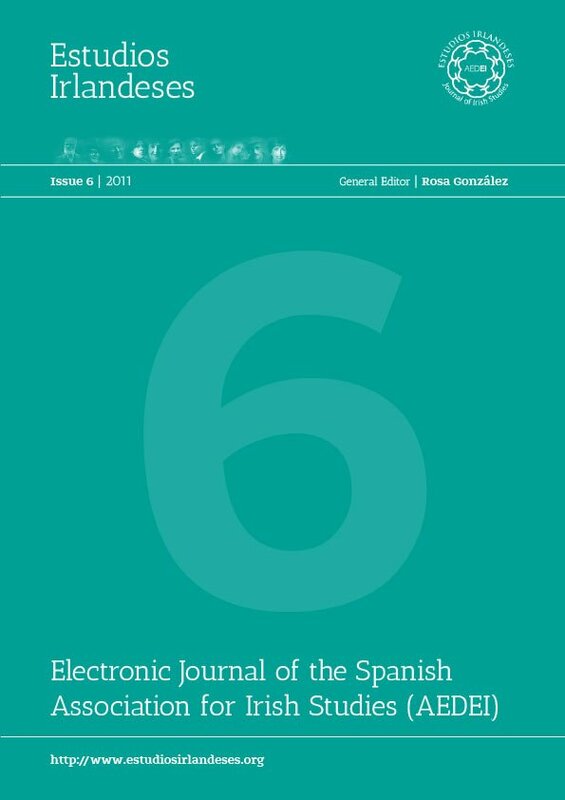 This text may be archived and redistributed both in electronic form and in hard copy, provided that the author and journal are properly cited and no fee is charged for access. In October 2015 the Irish fashion retailer chain Primark opened its second world-wide biggest premises in Madrid. Low-cost fashion, low-cost travel, low-cost food … low-cost life? What about quality? Fortunately, Irish-Spanish relationships cannot be reduced to economic endeavours or to the Kinahan mafia clan criminal forays into the Spanish “Costa del Sol” (Málaga). 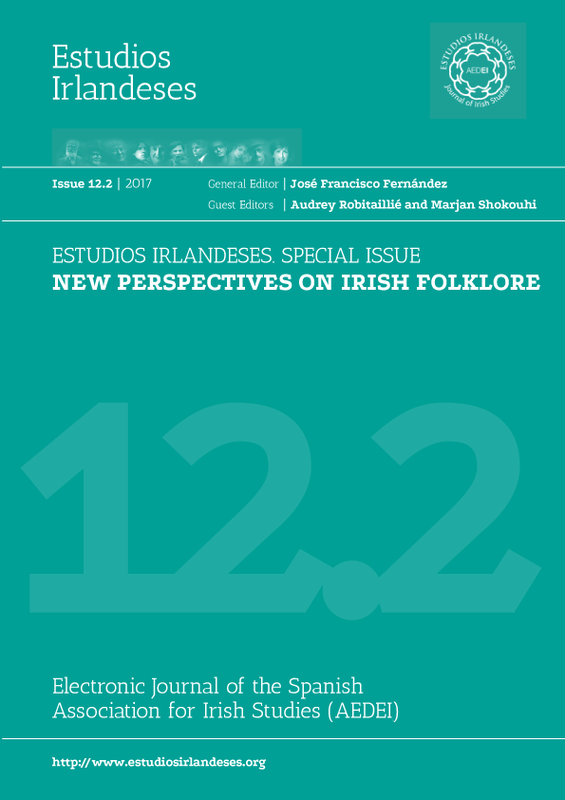 Even if the period covered by this review has not been particularly fruitful in terms of publications by Spanish or Spanish affiliated scholars, it has been rich in cultural events, both academic and informative, with assorted commemorations and celebrations of Irish culture, particularly music, cinema and literature. 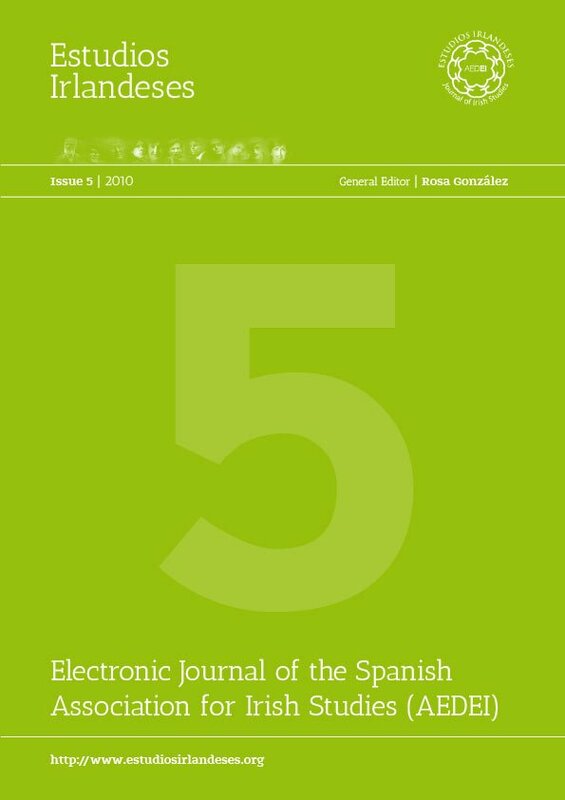 I will start here by first commenting on Spanish translations of both fictional and non-fictional works by Irish authors. 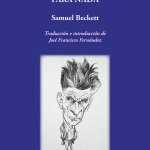 Following an already established tendency, the Spanish publishing industry offers translations of the most international / transnational Irish writers, such as John Banville / Benjamin Black, Emma Donoghue, Colum McCann or Colm Tóibín. Such has been the case of Tóibín’s last novel, Nora Webster (2014), translated with the same title by Antonia Martín Martín (Barcelona: Lumen, 2016). The novel, set in the Irish town of Enniscorthy at the end of the 1960s, tells the story of Nora, a recently widowed mother of four, and her efforts to survive her husband’s bereavement and the small town’s oppressive environment. Narrated from an emotional distance and in a subdued style, this elliptical narrative took Tóibín many years to write because of the personal, autobiographical, elements in it. Journalist Shane Hegarty, weekly columnist with the Irish Times, has started writing a young-adult fantasy series whose first issue is titled Darkmouth (2015). Translated into Spanish by Rita da Costa as La primera aventura de Finn Bocanegra (Barcelona: Salamandra, 2016), the novel, much as in John Connolly’s children’s literature, combines horror with humour and presents an awkward, ineffectual protagonist. 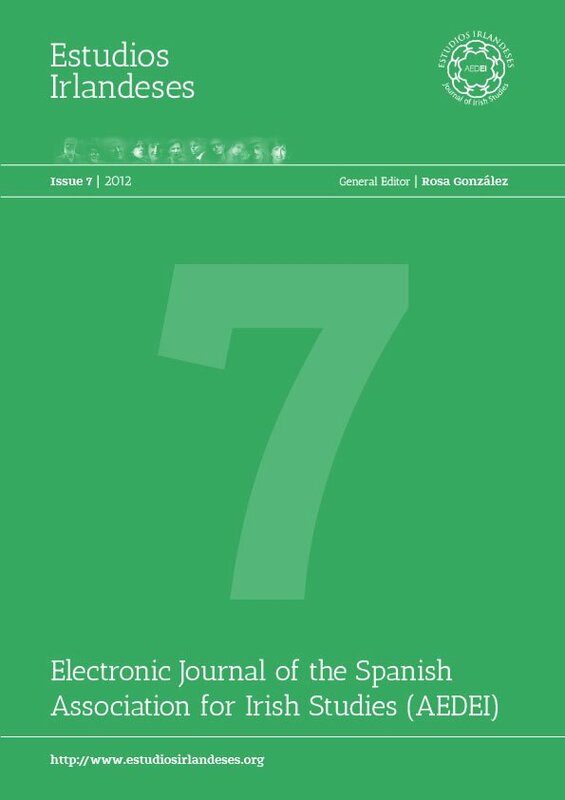 Still within the field of translation of fictional works, José Francisco Fernandez’s introduction and translation of Samuel Beckett’s Stories and Texts for Nothing (1955) as Relatos y textos para nada (Valencia: JPM Ediciones, 2015) will be reviewed more extensively at the end of this section by María J. López. 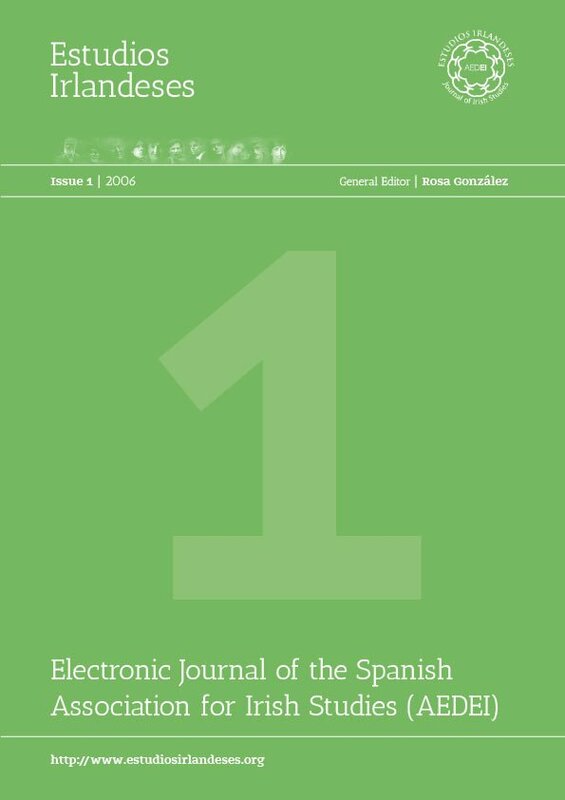 With a two-year delay, I will refer now to the first Spanish translation of the, by now, classic of Irish history A History of the Irish Working Class (Peter Berresford Ellis, 1972). 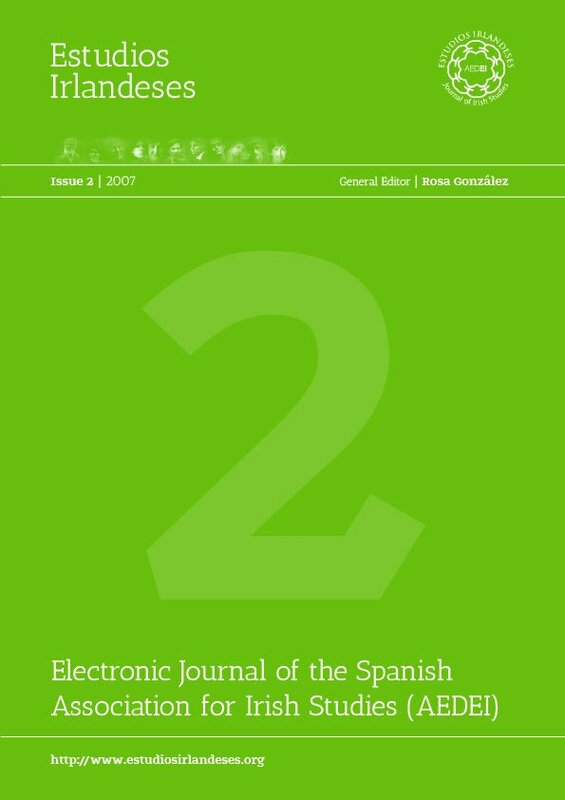 Translated by Iker Heredia de Elu as Historia de la clase obrera irlandesa (Hondarribia: Argitaletxe Hiru, 2013), the Spanish edition is prefaced by Ellis, who claims that the book’s original intention was to “dilucidar el desarrollo y la participación de la clase obrera irlandesa en la lucha por la liberación nacional y social. 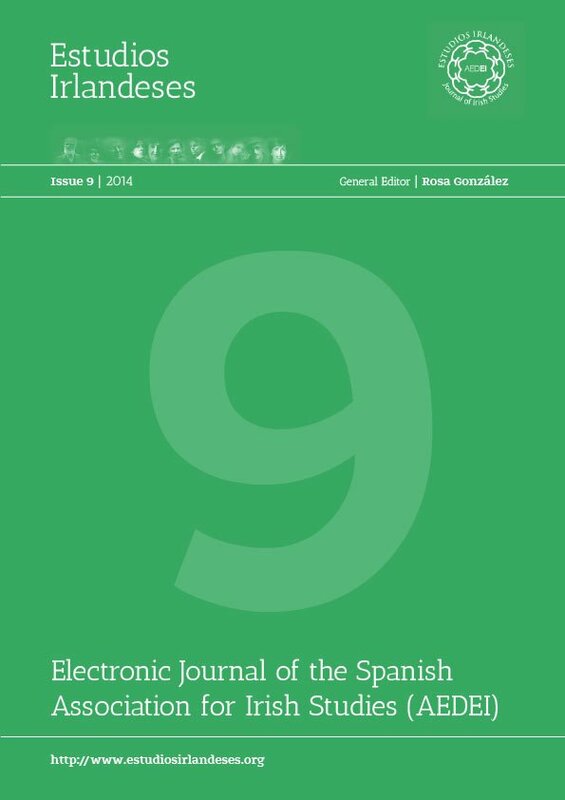 Mi intención era ampliar la obra clásica de James Connolly Labour in Irish History (El trabajo en la historia de Irlanda, 1910)”. Several films either set or produced in Ireland were released in 2015 and the first months of 2016. Produced in Britain and directed by the French-Argelian Yann Demange, ’71, Demange’s debut feature, was generally acclaimed by Spanish film critics. A political thriller bordering on the horror movie and centred on the Northern Irish Troubles, always a tricky subject, the film narrates a British soldier’s attempts to survive in a tremendously hostile territory: a Belfast Catholic neighbourhood at the height of the conflict. Shot with a frenzied camera and a visceral visual style, the film offers no easy political compromise and rather transforms the unexperienced soldier’s plight into a journey to hell. Calvary, an Irish production directed by John Michael McDonagh, stars Brendan Gleeson, an actor that usually renders magnificent and powerful performances. Set in an Irish small-town, it tells the story of Father James (Brendan Gleeson), a good-natured priest who has to face both his parishioners’ demons and a death-sentence for a crime he did not commit. The film is a low budget dark comedy with excellent dialogues. Carlos Boyero, film critic in El País, finished his review of Calvary with the following words: “La han calificado condescendientemente de película pequeña e interesante. ¿Qué querrá decir pequeña? ¿Que se rodó en 28 días y con presupuesto escaso? Para mí es grande. Me deja tocado, algo que no me suele ocurrir últimamente (El País, 6 de marzo de 2015)”. The proverbial Irish ability for story-telling has been confirmed by the successful screen adaptation of two novels by Irish writers: Brooklyn (Colm Tóibín, 2009) and Room (Emma Donoghue, 2010). Both films – which had several Oscar nominations, Room finally winning the Oscar for best actress (Brie Larson) – have been recently released in Spain. Agustí de Villaronga’s stage production of Colm Tóibín’s novel The Testament of Mary (2012) premièred in Madrid in November 2014 and then toured Spain in 2015. In his debut as stage director Villaronga was helped by Blanca Portillo – an experienced, daring and passionate actress – as Mary, a pagan woman who, as mother, cannot come to terms with and does not understand her son’s life and violent death and is ridden by guilt at having abandoned him in his last moments, terrified at such a brutal spectacle. The play’s mise-en-scène (Frederic Amat) reproduces what looks like an altarpiece or memory room from which Mary extracts different objects that make her move backwards and relive past moments while she delivers Tóibín’s lyrical and fervent dramatic monologue. In relation to the play, Portillo has said that it is “mucho más que un monólogo, es un espectáculo, un puro juego teatral, en el que están casi presentes los personajes con los que María convive … Es una función con mucha acción, con conflictos, distintos y permanentes” (El País Babelia, 11 de noviembre de 2014). On the side of informative and academic events / shows /recitals commemorating Irish creators or celebrating Irish culture, I would like first to mention some of the activities in commemoration of Yeats’s 150th birth anniversary. 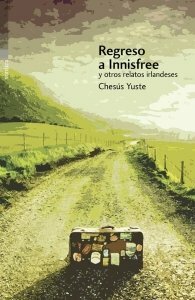 Retired scholar Josep M Jaumà, translator of the poets Philip Larkin, Robert Graves and Robert Frost into Catalan, has published Irlanda Indòmita (Barcelona: Edicions de 1984, 2015), a fine bilingual English-Catalan anthology containing 150 poems drawn from all the volumes published by Yeats over a fifty-year period – i.e. from Crossways (1889) to Last Poems (1938-9). 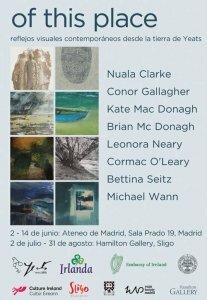 Over the month of June the Yeats Society Madrid, in collaboration with the Embassy of Ireland, organised the exhibition “Of this Place”, featuring 26 paintings and sculptures by eight contemporary Irish visual artists who have drawn inspiration from the landscapes that helped shape Yeats’ poetry. 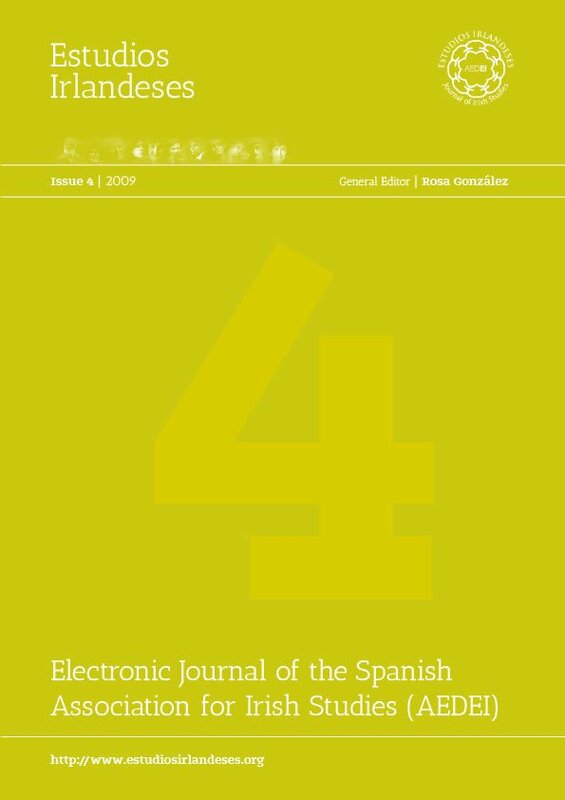 In a feature article in El País (30 December, 2015) David Revelles moved over important Irish locations in the poet’s life: Sligo, Ben Bulben, Lissadell House, Innisfree, etc. As usual, and with the exception of “Under Ben Bulben”, it is Yeats’s earlier, Celtic poetry that is particularly mentioned. A different, more inclusive perspective on the poet was offered in El Teatro de las esquinas (Zaragoza) on 13 November by a group of musicians and singers (Celtic Airs) and other collaborators coming from the world of education, I have to confess, myself included. The intention was to approach the poet to the general public through a journey across his life and career, from its beginning to its end. 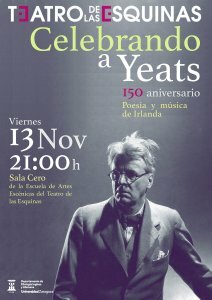 Together with the performance of well-known songs based on Yeats’s poems (“Down by the Salley Gardens”, “The Stolen Child”, “The Lake Isle of Innisfree”, etc.) different poems were also recited, including “A Coat”, “September 1913”, “Easter 1916”, “The Second Coming” or “Sailing to Byzantium”, while an actor (Jorge Sanz) posed as Yeats and explained his life to the audience. In Zaragoza (19 February-18 March 2016) we are now in the midst of Las Jornadas de Cultura Irlandesa 2016. Fortunately, St. Patrick’s festivity is no longer just an opportunity to run wild and get drunk, but also an occasion to present the best of Irish cinema, music and literature. Apart from a good number of musical performances, mainly Irish and Gaelic folk music, I would mention two special events. The first is the Irish film season (Tree Keeper, Patrick O’Shea; Korea, Cathal Black; Saviours, Ross Whitaker & Liam Nolan; Silence, Pat Collins; Dreamtime Revisited, Dònal Ò Céilleachair & Julius Ziz; and Kisses, Lance Daly). 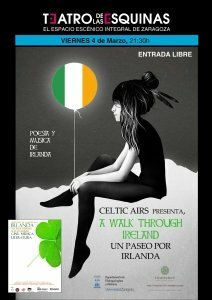 The second event was a literary-musical recital by Celtic Airs and collaborators (4 March, Teatro de las esquinas), “Un paseo por Irlanda”, in which the performers took the audience to different Irish locations through Irish music and literature (Yeats, Joyce, Beckett, Heaney and Banville). 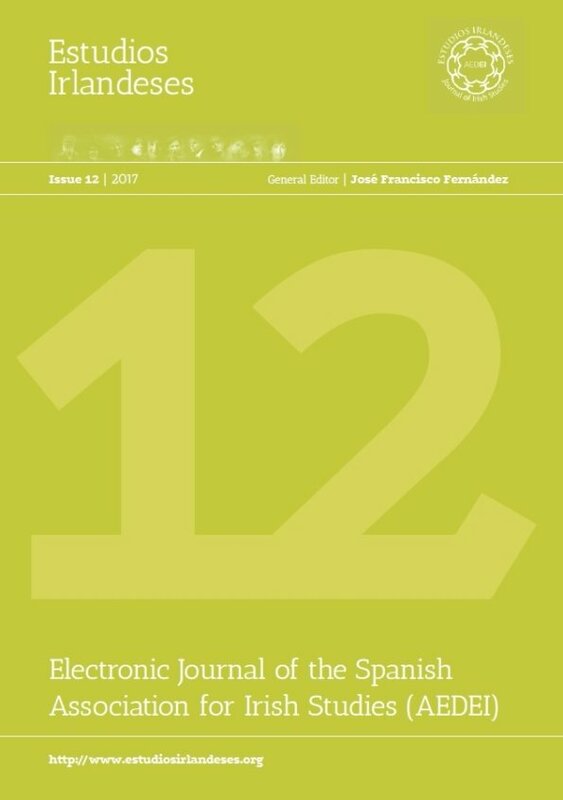 On a more academic note, the XIV International AEDEI Conference held in Granada last May (28-30 May), organised by Pilar Villar-Argáiz, was undoubtedly something to remember. Centred on “Discourses of Inclusion and Marginalisation: Minority, Dissident and Mainstream Irish identities”, this gathering of Irish scholars and scholars in Irish Studies did not only provide excellent academic instruction but the beauty of its venue as well. I think I will never forget those magical moments, before the Gala dinner, listening to the guitar, watching flamenco dancing while down below La Alhambra shone magnetically. 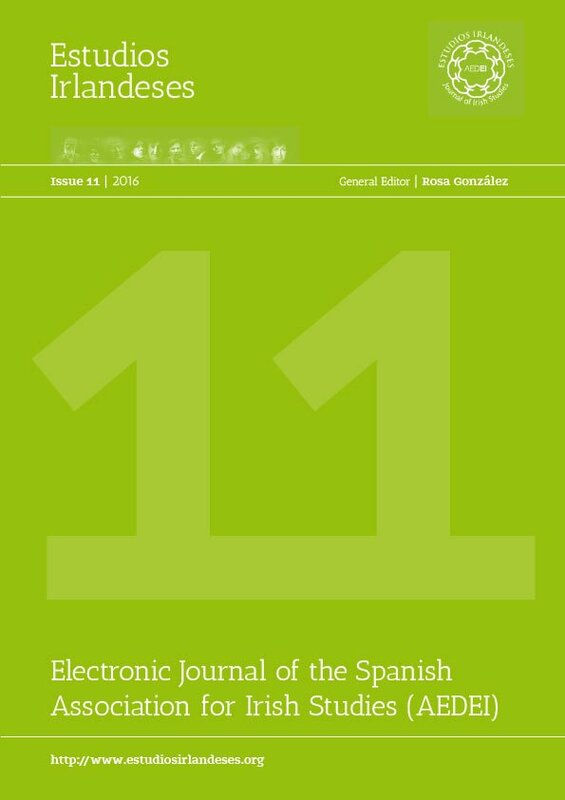 Pilar Villar-Argáiz also organised the Primeras Jornadas de Estudios Irlandeses (15-18 December 2015) at the University of Granada, this year in honour of Professor Manuel Villar Raso. The programme included talks on Irish literature and society, as well as readings of both prose and poetry. More recently (7 March 2016), the Irish performance artist Amanda Coogan visited the University of Oviedo to deliver a lecture-colloquium: “An Illustrated Introduction to Performance Art / Body Art: The Practitioner’s Perspective” within the University’s Master and PhD programme on Gender and Diversity. 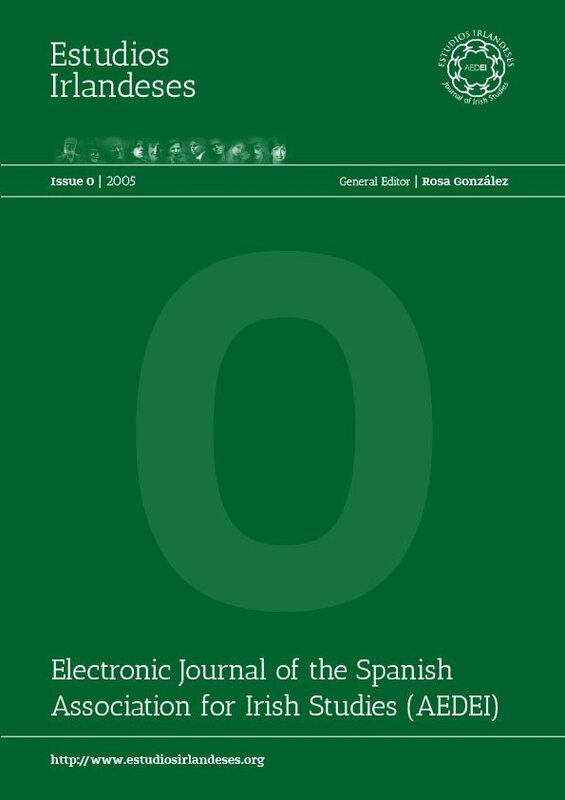 In the field of editions, the volume Pragmatic Markers in Irish English (Amsterdam/Philadelphia: John Benjamins, 2015) has been edited by our colleague Carolina Amador Moreno, Kevin McCafferty and Elaine Vaughan. 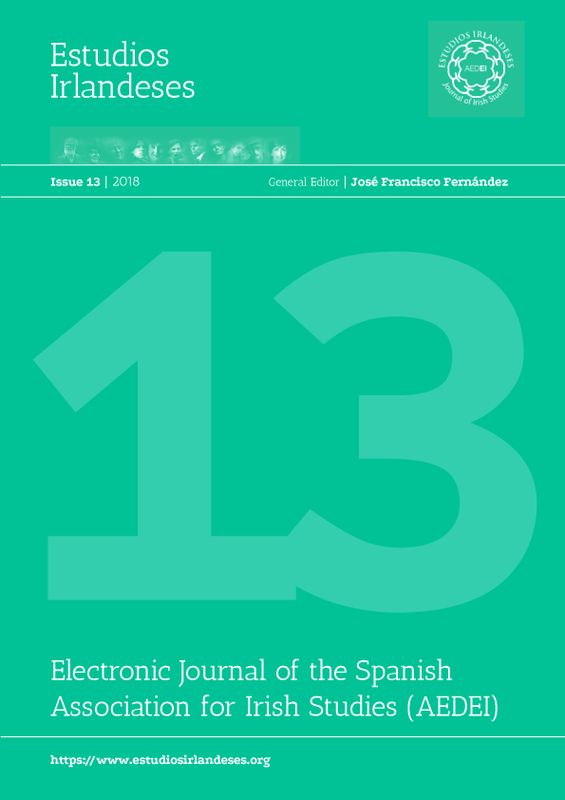 The book offers 18 studies from the perspective of variational pragmatics by established and younger scholars interested in the English spoken in Ireland. 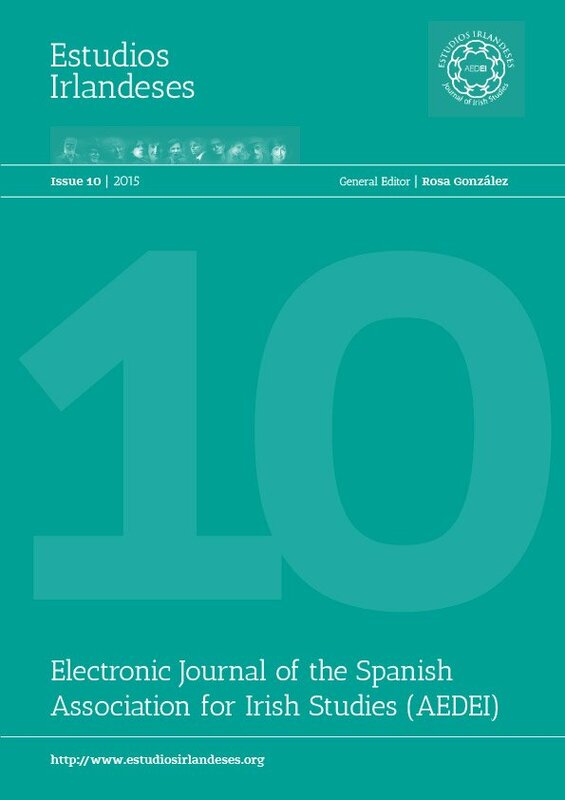 Jason King and Pilar Villar-Argáiz have edited a special issue of the journal Irish Studies Review, entitled Multiculturalism in Crisis. 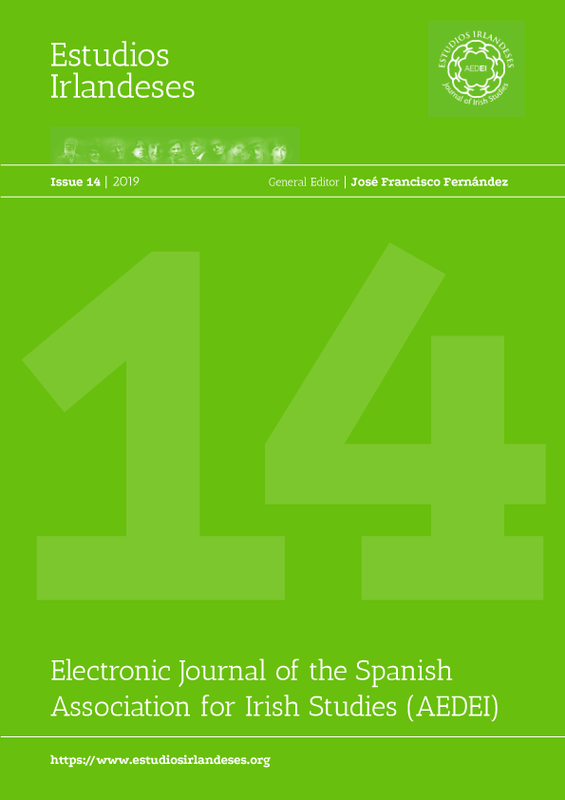 The issue includes contributions by AEDEI members Pilar Villar-Argáiz and Asier Altuna-García de Salazar, together with those of renowned scholars on this field, such as Bryan Fanning, Chris Gilligan and Sinéad Moynihan. 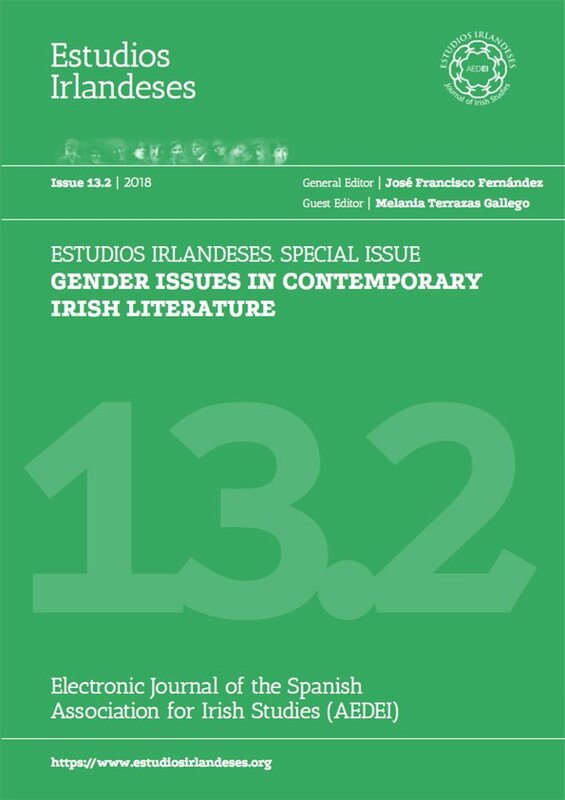 Hovering in between literary and sociological studies, María Jesús Lorenzo-Modia (Universidade da Coruña) has edited Ex-sistere: Women’s Mobility in Contemporary Irish, Welsh and Galician Literatures (Newcastle upon Tyne: Cambridge Scholars, 2016). The essays in the collection centre on women writers from Ireland, Wales and Galicia, and how they deal with the issues of mobility and migration in their literary work. 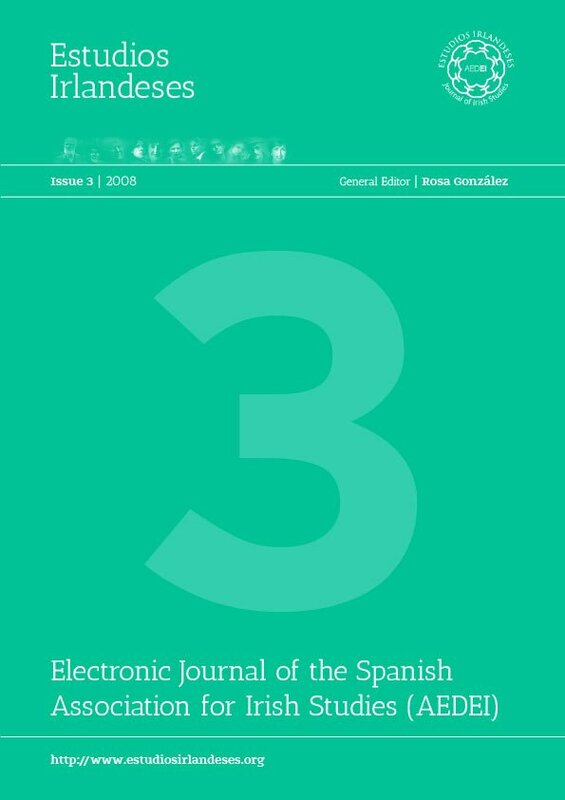 The volume has a foreword written by Declan Kiberd and in the section devoted to Ireland includes contributions by María Jesus Lorenzo, José Francisco Fernández and Manuela Palacios, among others. 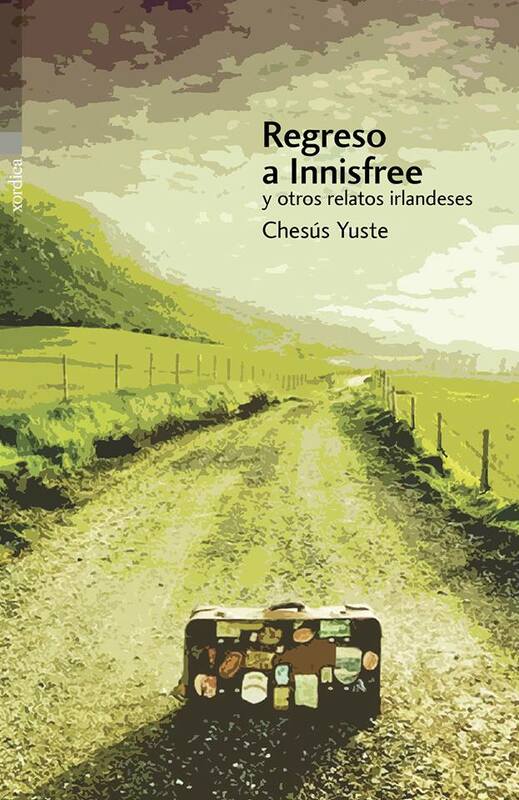 I cannot finish without referring to Aragonese writer Chesús Yuste’s collection of short stories Regreso a Innisfree y otros relatos irlandeses (Zaragoza: Xordica, 2015). The author knows and loves Ireland, a love that transpires from his ten short-stories. 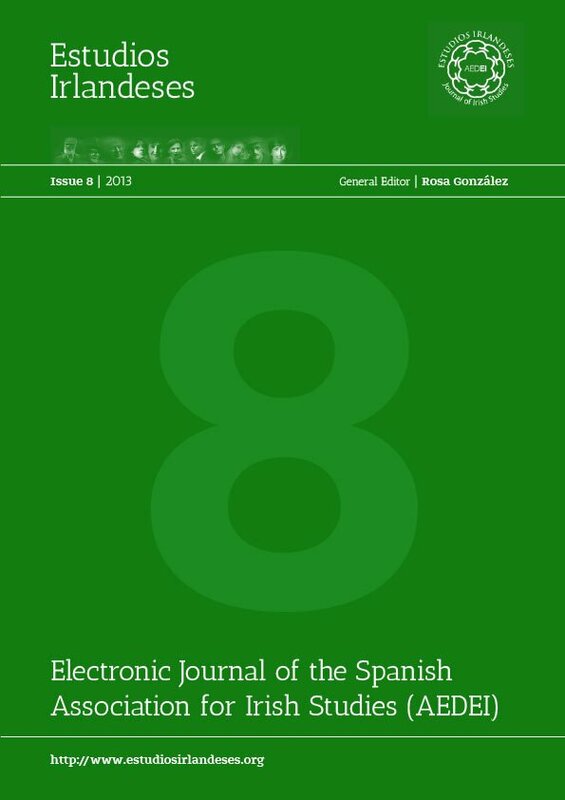 In his review Daniel Monserrat said that the book is “un ejercicio de acercamiento o de recreación de Irlanda, el país verde que destaca por las diferentes tonalidades de ese mismo color, pero, sobre todo, por una historia apasionante salpicada de elementos culturales, mitológicos y, por qué no, alcohólicos que Yuste reviste de diferentes capas a las que aplica un toque de humor seductor” (El Periódico de Aragón, 21 de marzo, 2015).